F-Secure Corporation is a Finland-based IT company, known in the digital platforms for their online security and privacy products. Headquarters of F-Secure is located at Helsinki in Finland. The company has established its noticeable presence in more than 100 hundred countries across the globe. Many of its products are used by millions of internet users all around the world to fight digital threats. Many companies across the world depend upon this digital warrior to defend cyber-attacks. Partnered with 200 firms, including Vodafone and AT&T, F-Secure is able to reach millions of customers. It has 25 offices operating globally and also runs a security lab in Malaysia, besides one in Finland. The company has marketed exclusive software to prevent digital threats for home users. There are varieties of products from F-Secure for this purpose. The line of products includes F-Secure Internet Security, F-Secure Anti-Virus, F-secure Booster, its anti-virus for Mac, F-Secure Key, F-Secure SAFE. The business range products of the company comprise of F-Secure Business Suit, F-Secure Anti-Virus for Servers, F-Secure Protection for Email, F-secure Linux Security etc. The White labeled products of the company are available in monthly subscriptions. DeepGuard is an advanced system monitoring technology of the company to detect malware in Windows operating system. F-Secure was founded as Data Fellows in 1988, to train computer users and to build data bases for industries. Petri Allas and Risto Siilasmaa are the founding heads of this firm. In, 1990, the company has stepped into Anti-Virus business. Its anti-virus, Grapevine (renamed as Vineyard) was launched in 1992. Data Fellows launched a computer security web site in 1994, first of its kind. F-PROT was selected as the anti-virus of Football Championship Tournament in 1996 and F-PROT p professional was launched for Windows in 1997. Data Fellows, in 1999 changed to F-Secure Cooperation. The year 2000 marked the entry of F-Secure in mobile security. An instant security alert system was developed by F-secure in 2001, which would notify mobile phones, pagers of the outbreak of any virus. 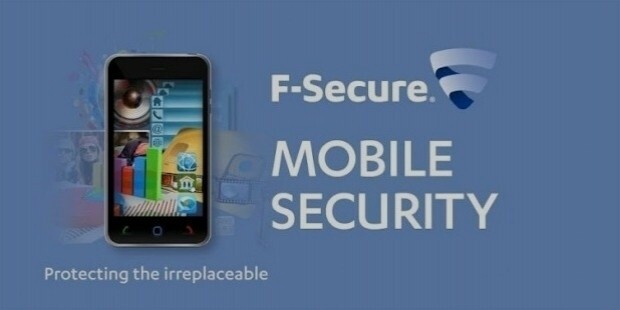 Along with Nokia, F-Secure introduced its anti-virus for mobiles in 2002. The anti-rootkit technology was developed by F-Secure – BlackLight. It is the first company to develop this technology. Steek, a French IT firm known for their online backups and storage system was brought by F-secure in 2009. In 2014, Freedom was launched and it is the fastest growing F-Secure Product with the customer base. The EBIT of the company stood €23.3 million and the revenue 137 million euros. The company claims to be the very first antivirus solutions to have a website. 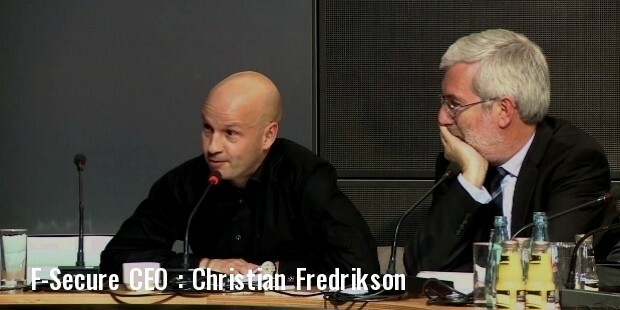 In 2010, F-Secure was awarded for the product of the year from AV-Comparatives. Also, it bagged Best Protection AV award for its product F-Secure Client Security. The company does not alter its path of ethics. It takes a commitment to protect the users all around the globe to protect from cyber criminals. Security of the people is the central concern of the company. It has a Digital Foundation to fight for digital privacy. F-Secure is the one the best places to work in Finland. Twice the company was enlisted by Great Place to Work Inc. As the slogan of the company- switch on freedom, F-Secure is adamant in protecting its users.